Roger is a great guy, very friendly and outgoing, he was unhappy with the appearance of his smile. He had a bicycle accident in the mid 90’s which led to having three unattractive crowns placed on his front teeth. Over the years, he began to get shifting in his front teeth. Roger presented with three porcelain fused to metal crowns which had a metal line that was visible when he smiled. In addition, due to his strong grinding action, he had created spaces between several of his teeth. Roger’s new smile looks great. 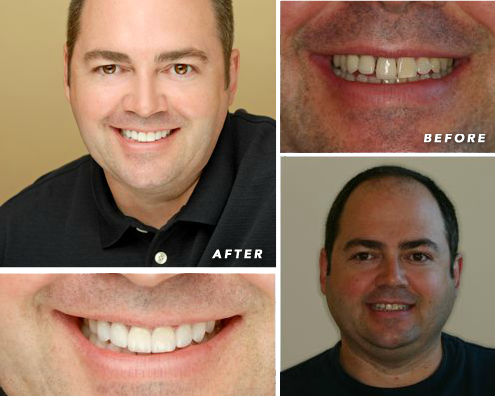 We were able to correct the alignment issues, make his smile more symmetrical, and give him a more consistent color. Dr. Gombert and his staff are caring and friendly, and their technical competence is the best I have seen. Their facility is clean, modern, and comfortable. 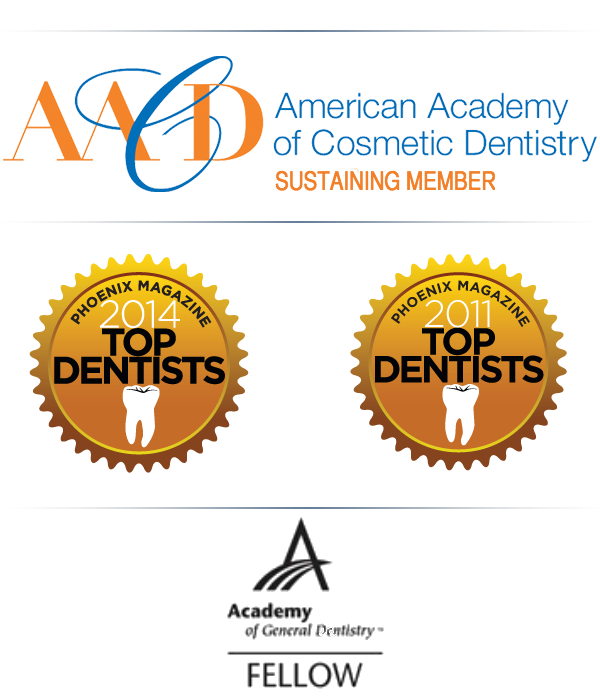 Dr. Gombert offered solutions other dentists did not, and worked to correct my whole smile. When I chose to get veneers and have some crowns replaced, they worked with my insurance provider to get the most coverage possible and offered payment options to help make my treatment affordable. When I had some minor problems I was able get an appointment right away. Dr. Gombert even opened his office on a Saturday and saw me personally to make certain my problem was corrected. I’m proud of my new smile, and Dr. Gombert has earned my family’s trust with great skill and quality of service!